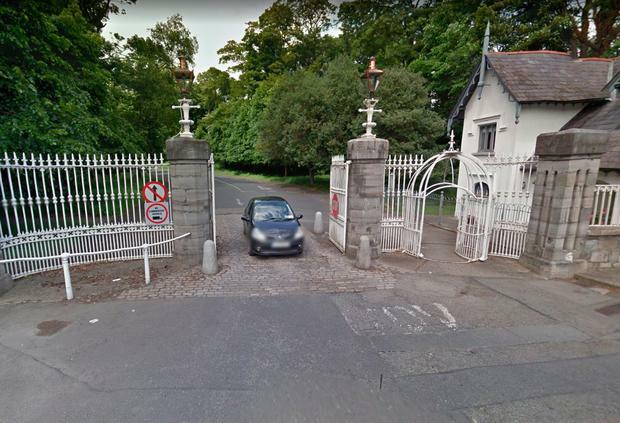 GardaÍ have recovered the vehicle stolen in a shocking knifepoint carjacking in Dublin's Phoenix Park. A one-year-old baby girl was in the back seat of the Nissan Qashqai SUV when the terrifying ordeal happened. The parents of the baby girl are highly respected doctors, both aged 32 and based in Liverpool. The family had been visiting the Phoenix Park when the shocking crime occurred at around 11.15pm on Sunday. It was only moments later when the hijacker realised there was a child strapped into a seat in the back of the vehicle. While nobody was physically injured in the hijacking, the couple were said to have been left extremely shaken. The vehicle was found yesterday morning in the Cork Street area of the south inner city - around 10 minutes' drive from where the carjacking happened. The Nissan Qashqai was being forensically examined by specialist officers last night. Detectives are "confident" that an arrest may be made before the end of the week as a result of high quality CCTV footage that is currently being examined. In addition to this, the victims have given a comprehensive description of the suspect, who is believed to be aged in his mid-to-late 20s or early 30s. Sources say gardaí believe the suspect panicked shortly after committing the crime and, as a result, abandoned the car on a road off Cork Street. Gardaí are exploring the possibility the attacker may have a history of drug problems. A Garda source said this sort of attack is not a common crime, and in most cases the perpetrator has been arrested and brought before the courts. Gardaí at Kevin Street, Dublin, are appealing for anyone who was in the area of Conyngham Road, Islandbridge, late on Sunday and may have seen the incident to contact them.